The Chimney Doctor J & K Inc. Whether you‘re in the process of building a new home, want to update an existing fireplace, looking for maintenance or repair trust the team at The Chimney Doctor to get the job done right. The Chimney Doctor has the experience to provide safe, quality service for all your needs. 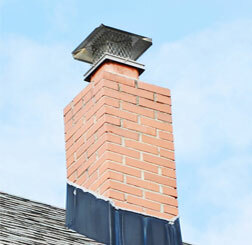 At The Chimney Doctor we pride ourselves on the reputation we’ve built over 26 years serving the Anchorage and surrounding area. As a trusted chimney and fireplace service provider we will work with the goal of not just meeting, but exceeding your expectations. We encourage you to contact our office to learn more about the services we provide and schedule an appointment.